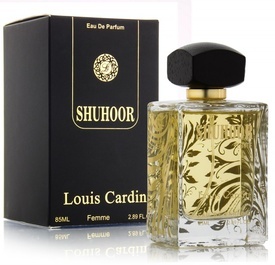 Parfum afrodisiac ce prezinta note condimentate, flori albe, condimente, lemn de trandafir, tutun, note de piele, mosc, ambra. 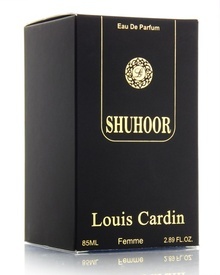 A Oriental fragrance created specifically for the autumn-winter season. 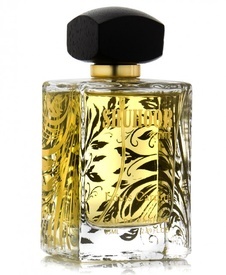 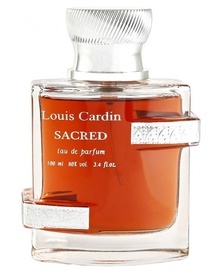 An unusually nice and warm combination of notes of precious rosewood, oriental spices and natural sea aphrodisiacs.